Golf Course Greens Fees In Mount Holly, NJ. Deerwood's front and back nines have two par threes and one par five. All 18 holes were designed to allow golfers to use their skills in the placement of shots to best arrive at the green. Several of the holes span natural preserves or water, and have well-placed waste and sand bunkers in the fairways and guarding the greens. Greens are generally fast with variations of break and undulation. The course is well marked with yardage markers. Yardage to the center of the green is marked on fairway sprinkler heads. Each golf cart has a pin placement chart. Book a round of golf. 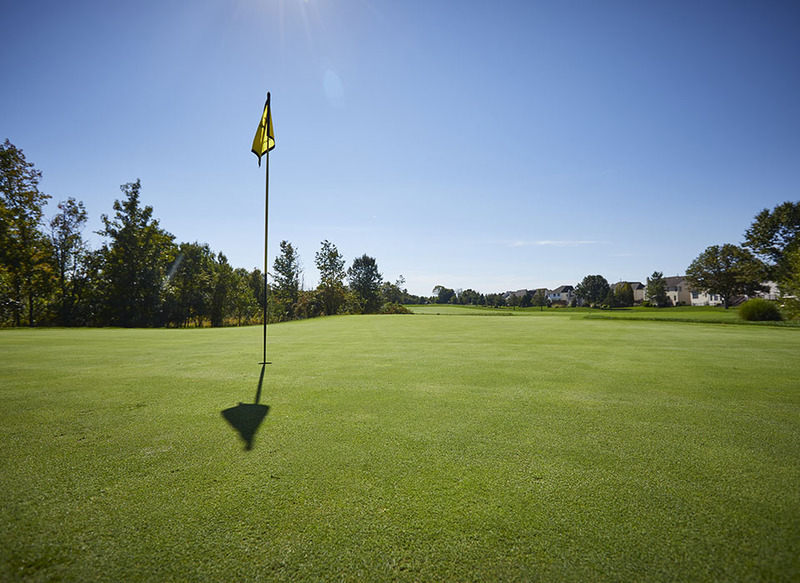 Playing golf at Deerwood Country Club is a relaxing and invigorating experience. With holes spread across natural preserves and water features, you get the best of the local scenery while testing your skills in various terrains. Our nines have two par threes and one par five, and they are suitable for all skill levels. After your round, relax with friends for lunch or dinner in our clubhouse. We also have a pool and other amenities for the whole family to enjoy, and a pro shop that carries anything you might have forgotten, as well as items for browsing. On weekdays, Deerwood Country Club golf course is open from 8 a.m. until dusk, year-round. Weekends and holidays operate on the same schedule, except between May and October. During peak season, we are open from 7 a.m. to dusk on weekends and holidays. Late starts and poorly spaced groups can slow play on golf courses. Deerwood Country Club works to ensure an enjoyable outing for all parties. We request that all players be ready to play at their designated tee time. We recommend a 10-minute interval between each party during off-peak times and require it during peak time to ensure each group has enough spacing to play comfortably. Deerwood Country Club's immaculately groomed Par 70 course affords golfers of all levels an excellent opportunity to test their skills and improve their game. Call 609-265-1800 to book your tee time today!